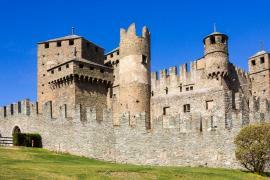 The residents of Abruzzo, Italy, recently suffered a teeth-rattling earthquake that has indeed affected the lives of a substantial number of people. 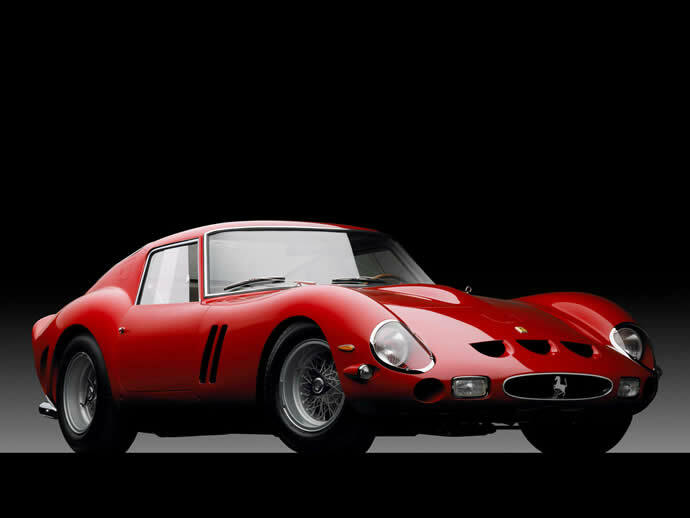 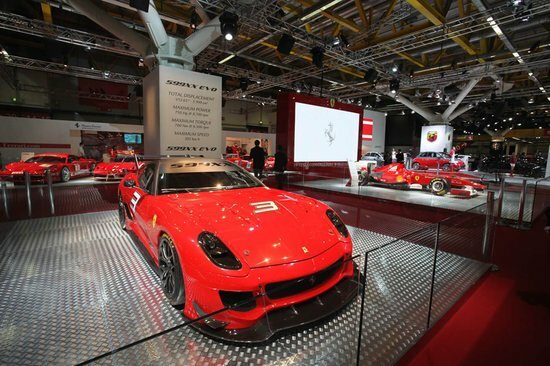 The ever-generous Ferrari, Italy’s home-grown supercar brand has come up with a fantastic way to raise money for the victims and the cause. 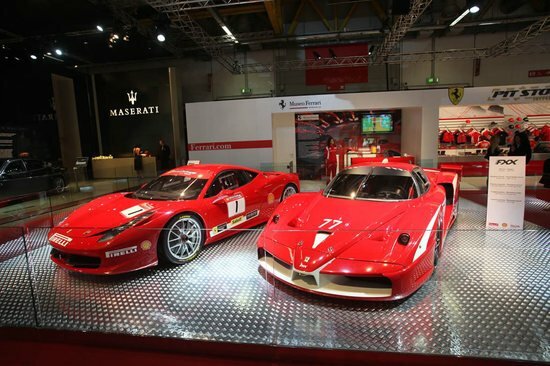 The automaker will open an international on-line auction and the proceeds will be used to fund relief operations. 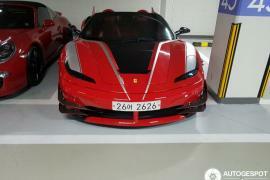 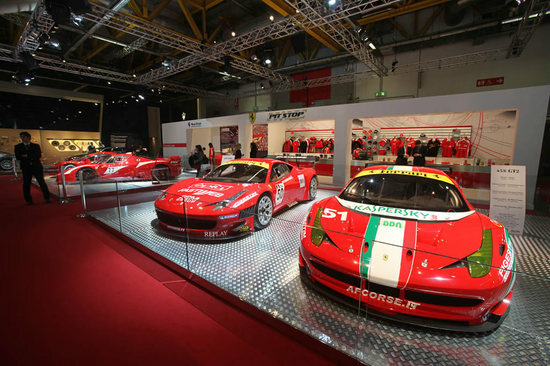 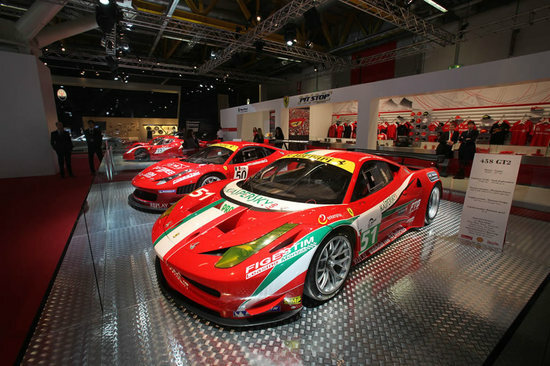 To be hosted at the FerrariStore.com, other Ferrari merchandise including racing helmets and suits worn by the likes of Fernando Alonso and Felipe Massa, a V8 engine from a Scuderia F1 car and a 559XX Evoluzione worth over $1.6 million will be auctioned. 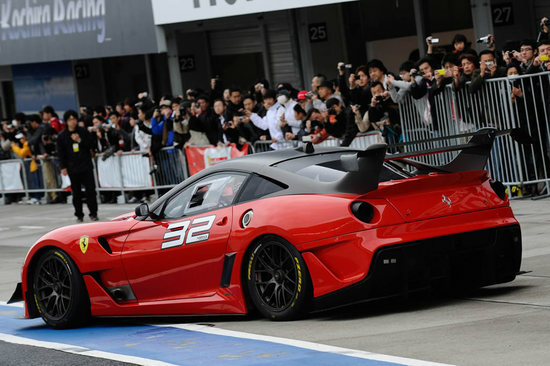 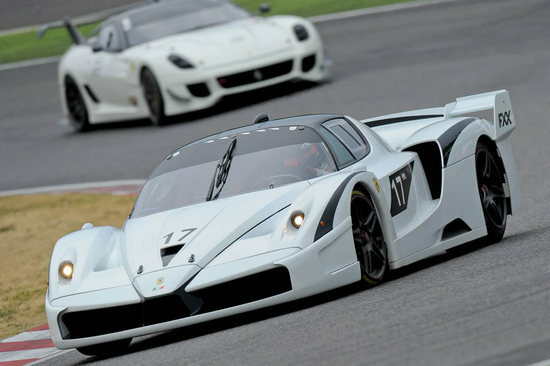 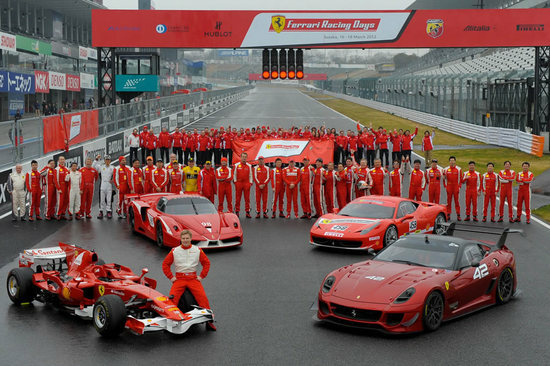 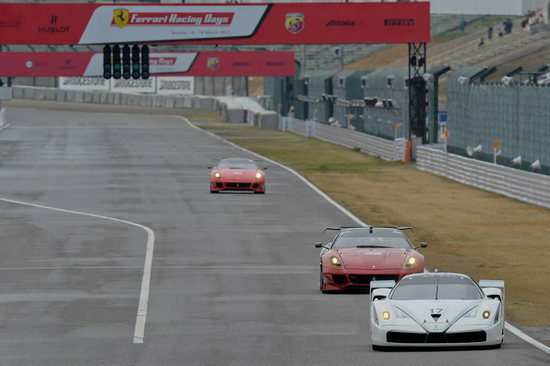 Ferrari deserves a pat on the back for its efforts and this isn’t the first time the automaker has walked out of its way to help disaster-victims, earlier raising money for the tsunami-hit Japan. 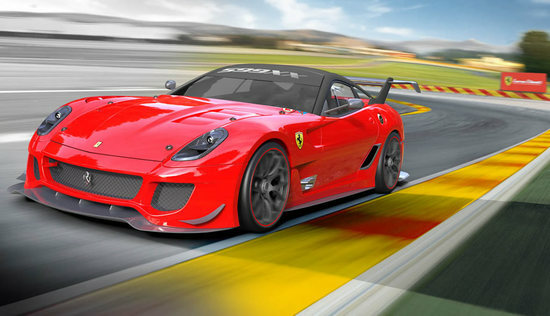 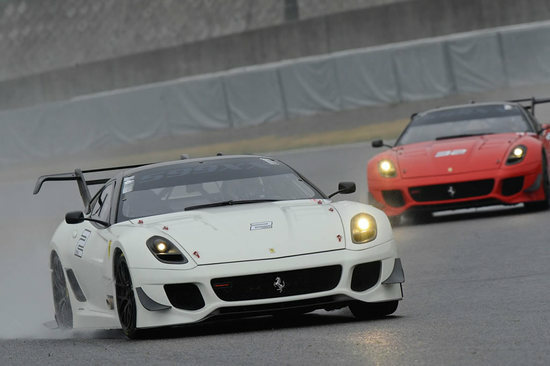 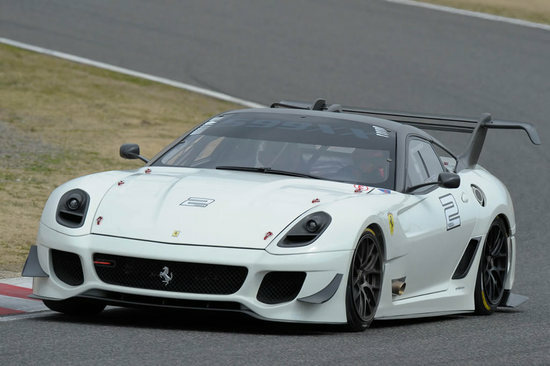 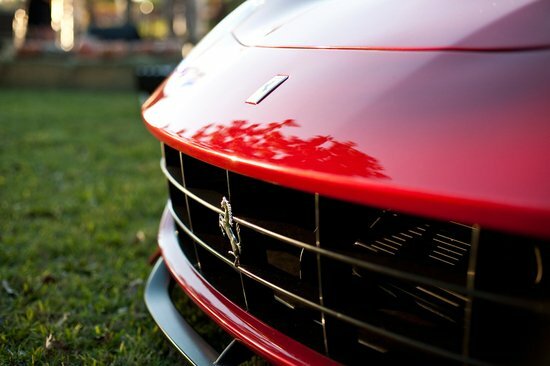 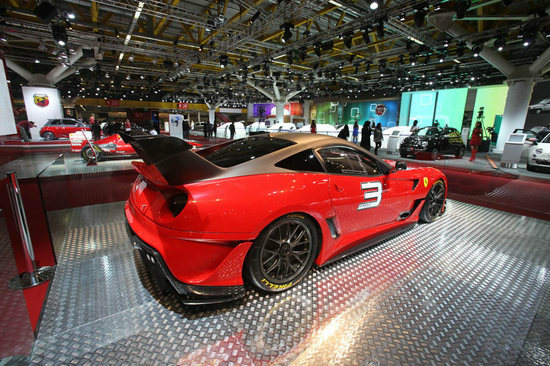 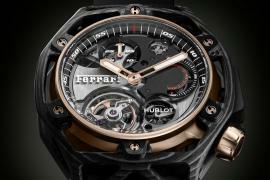 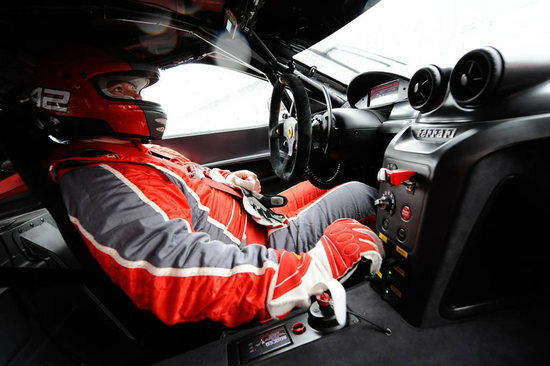 The 599XX was sold to an American client for over 1.4 million Euro (about $1.8 million). 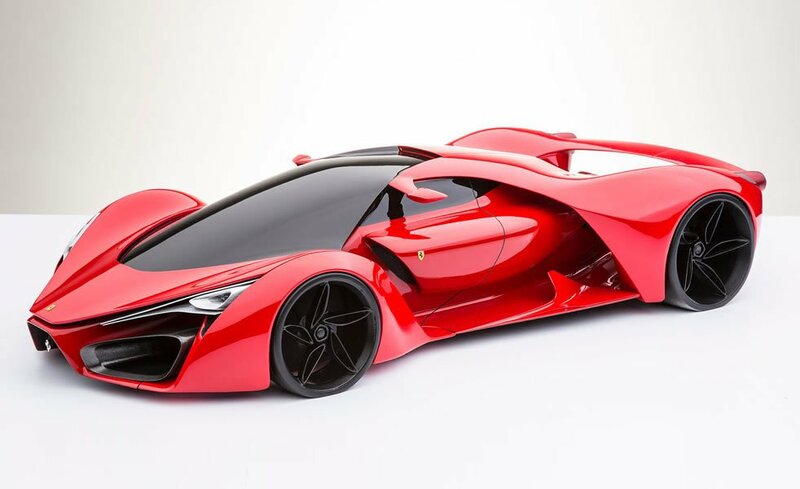 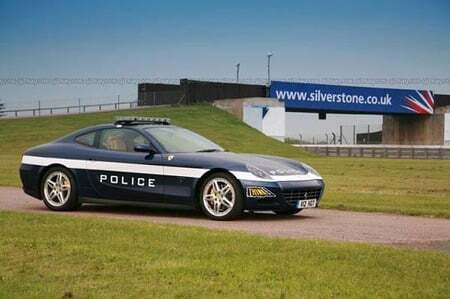 This exclusive car is a real one-off and will sport a special commemorative plaque signed by Chairman Luca di Montezemolo and the two Scuderia drivers. 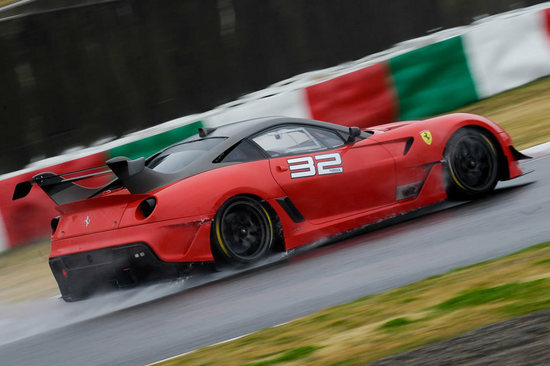 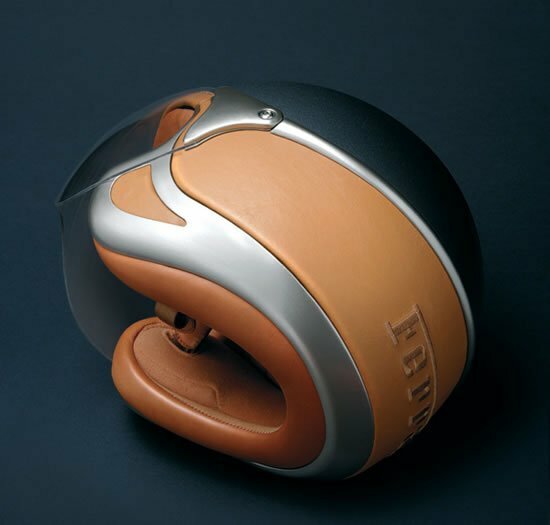 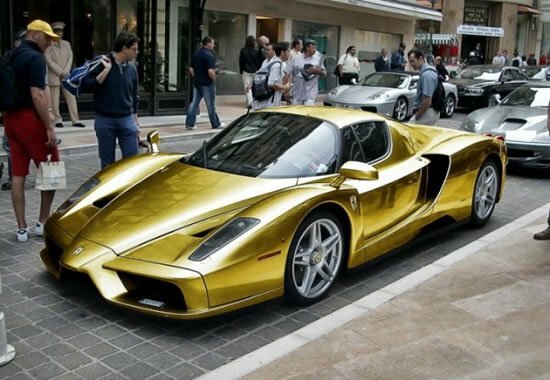 It will also be personally delivered to its owner by Fernando Alonso and Felipe Massa at the next Italian Grand Prix at Monza.